Assess Costs Everywhere – Now Even Better! Where to locate your business or a new facility for your business is a complicated decision. Many variables are involved, and if you are considering a location outside of the U.S., there are many factors that may not be obvious. At Commerce, we have been focused on making this decision and all of its moving parts easier to digest, and a major part of that is Commerce’s ACE Tool. First released in April 2013, the Assess Costs Everywhere (ACE) tool outlines the wide range of costs and risks associated with offshore production, and provides links to important public and private resources, so that firms can more accurately assess the total cost of operating overseas. Today we have updated the data and deepened the analysis, but the original conclusions remain as fresh as ever. Multiple costs and risks--some visible and some hidden--accompany firms' decisions about where to set up a factory and the supply chain. I have had the pleasure of meeting frequently with business owners from across the country. 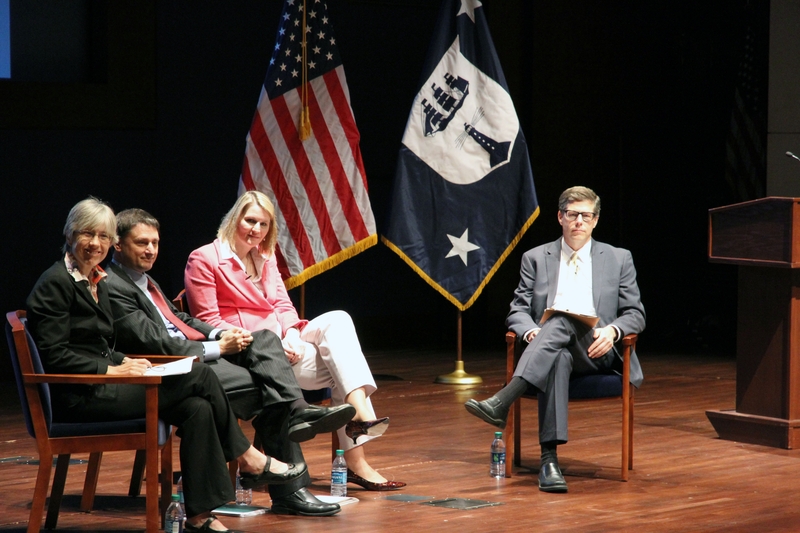 They talk about where their challenges are in growing and sustaining their businesses, and they also talk about how locating production abroad hasn’t always turned out as well as they had hoped. Not surprisingly, during our current economic recovery and expansion, news reports and private consultants have repeatedly echoed that thinking. Increasingly we hear that U.S. companies that previously took their operations or supply chains overseas are now reshoring, or insourcing, bringing operations and supply chains back home to America. The ACE Tool is intended to help businesses think through this complicated decision, and provide easy access to innovative research and thinking on issues related to site selection and supply chains. The ACE Tool is grounded in the forward-thinking work of Harry Moser of ReshoreNow.org and Rep. Frank Wolf, who called on Commerce to bring this effort to fruition. The Department of Commerce developed ACE in response to Rep. Wolf's call to help achieve our shared goals of boosting U.S. economic growth and ensuring that America remains competitive in manufacturing. I have the pleasure of meeting frequently with business owners from across the country. They talk about where their challenges are in growing and sustaining their businesses, and they also talk about how locating production abroad hasn’t always turned out as well as they had hoped. Not surprisingly, during our current economic recovery and expansion, news reports and private consultants have repeatedly echoed that thinking. Increasingly we hear that U.S. companies that previously took their operations or supply chains overseas are now reshoring or insourcing─bringing operations and supply chains back home to America. To help continue that momentum, the Department of Commerce today published a new tool to help inform manufacturing firms’ location decisions. 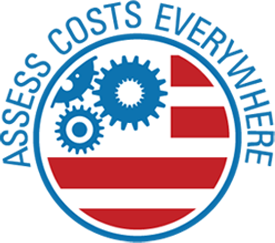 The Assess Costs Everywhere (ACE) tool outlines the wide range of costs and risks associated with offshore production, and provides links to important public and private resources, so that firms can more accurately assess the total cost of operating overseas. ACE also shares case studies of firms that reversed their decisions to locate offshore once the full range of costs became clear. ACE counts as its sponsor and most ardent champion, U.S. Representative Frank R. Wolf (R-VA), who directed the Department of Commerce to build an online tool for businesses to use in assessing hidden costs to manufacturing offshore. Congressman Wolf saw ACE as a much-needed resource in the federal government’s efforts to help achieve our goals of boosting U.S. economic growth and ensuring that America remains competitive in manufacturing. ACE identifies and discusses 10 cost and risk factors that firms should weigh in their decision making, such as labor and shipping costs. Although some of these factors may seem obvious, companies may not always take all of them into full account. Over the coming weeks, the Commerce Department’s blog will examine each of the areas, and although I hate to be a spoiler, it does turn out that the United States tends to compare quite favorably. 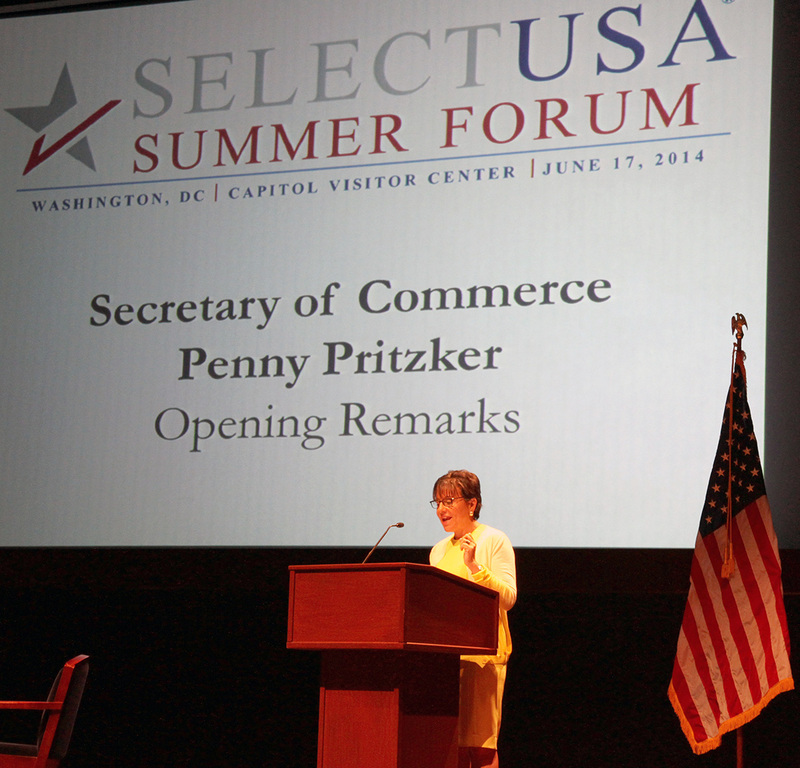 Having said that, there are many areas in which the U.S. needs to make critical investments. The Competitiveness and Innovative Capacity of the United States, a report published by the Commerce Department’s Economic and Statistics Administration in January 2012, examined three key components of our nation’s competitiveness—research, education, and infrastructure. The report concludes that in the manufacturing sector, the federal government has historically played an important role in providing a level playing field and must do so with renewed vigor to ensure that U.S. manufacturing continues to thrive.